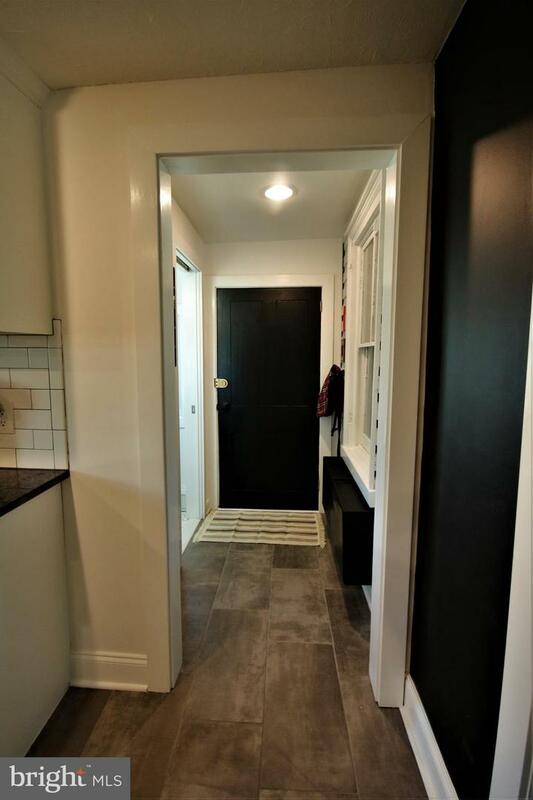 OPEN HOUSE on 4-7-2019 Cancelled // Opportunity knocks! 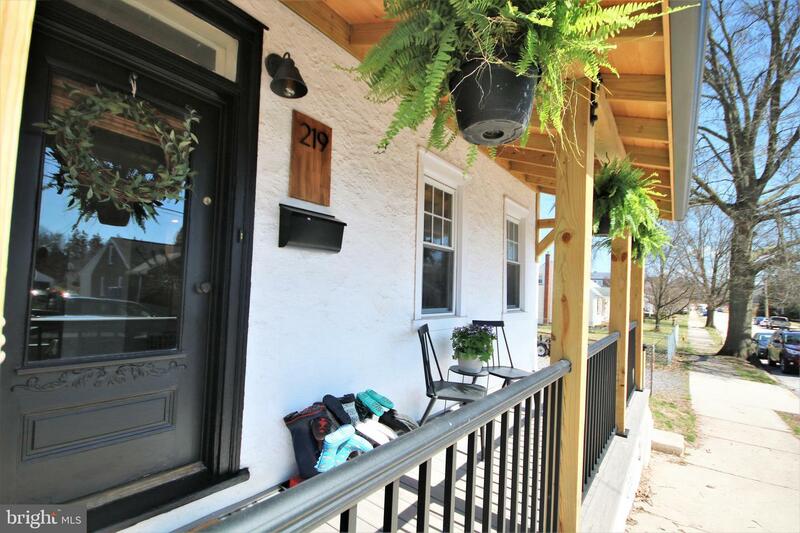 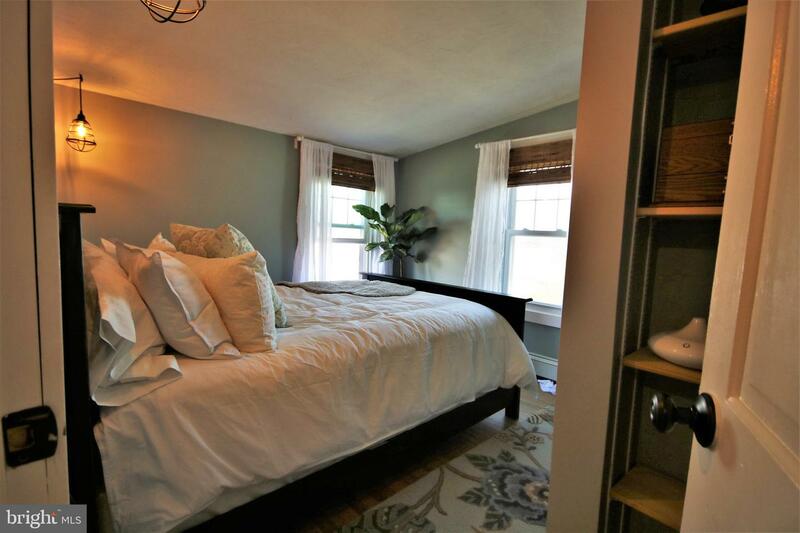 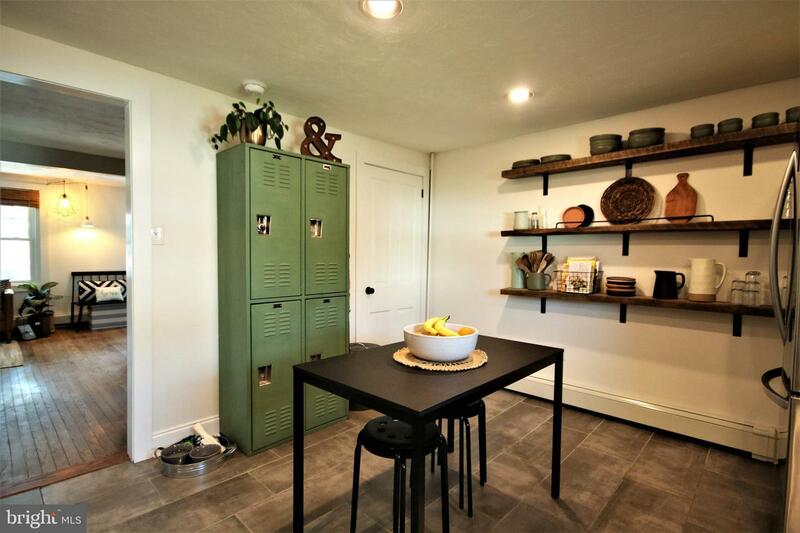 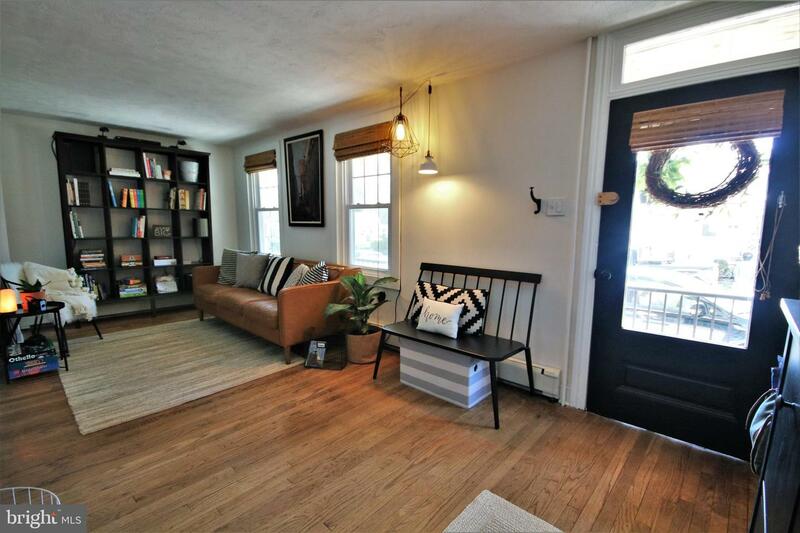 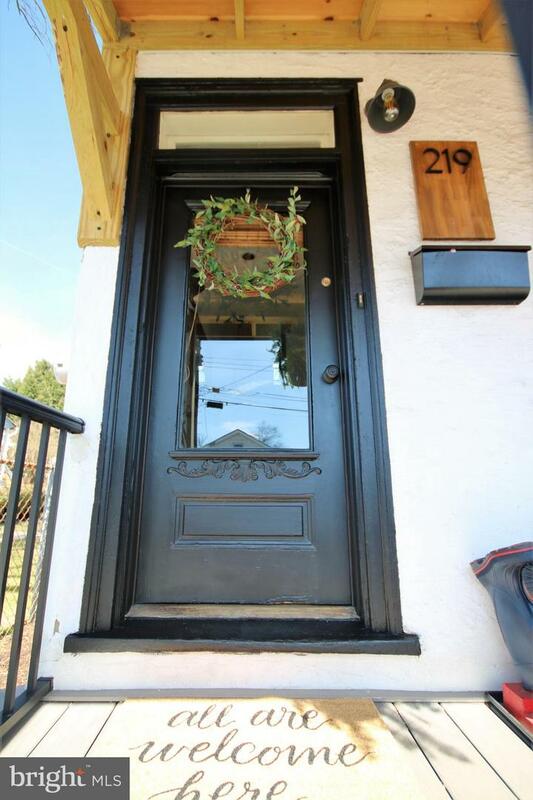 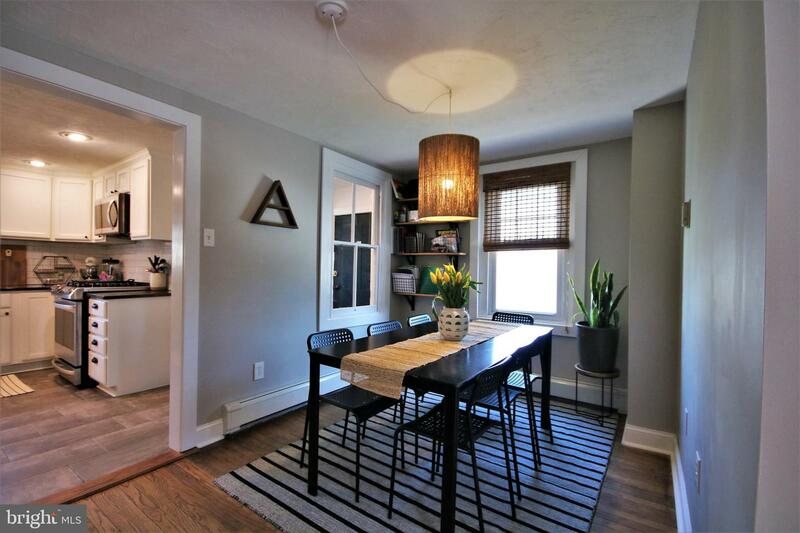 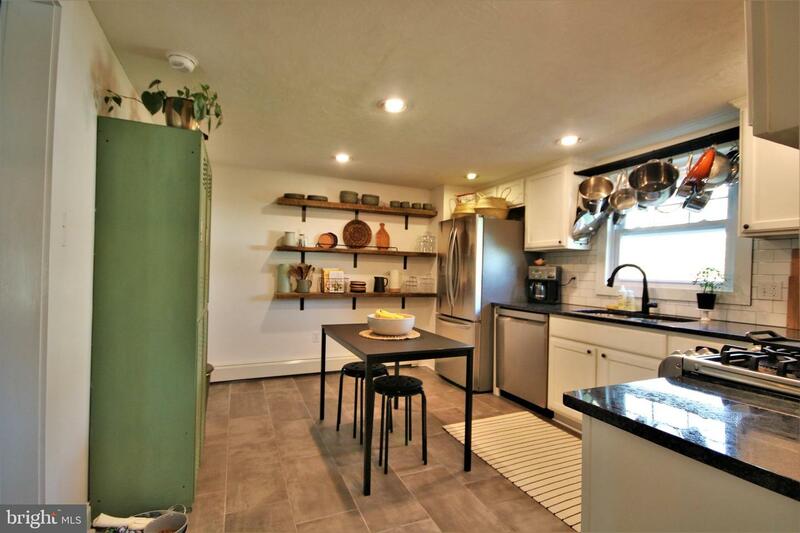 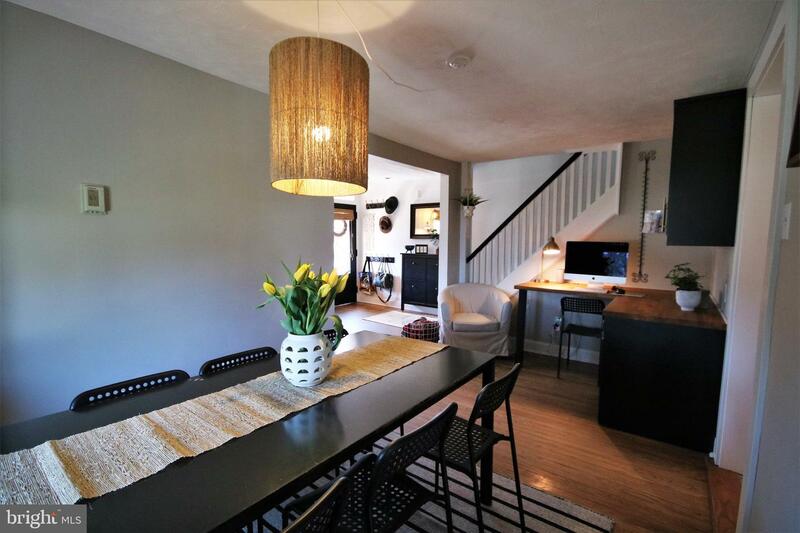 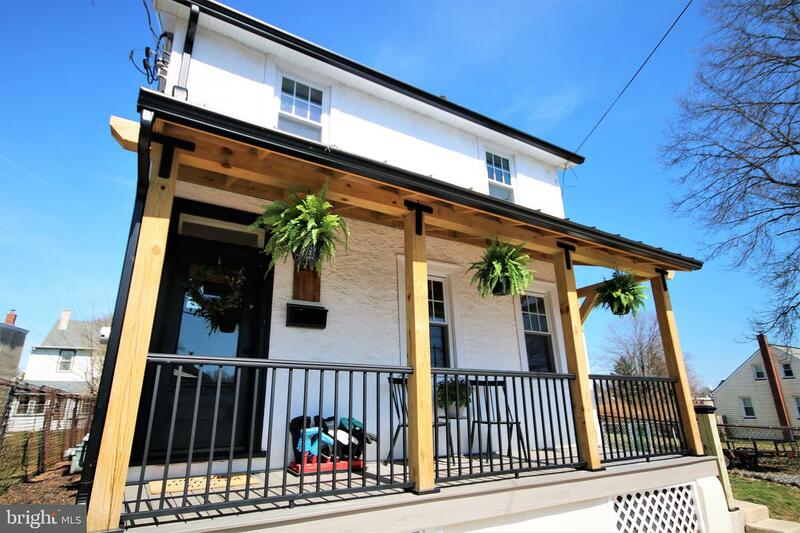 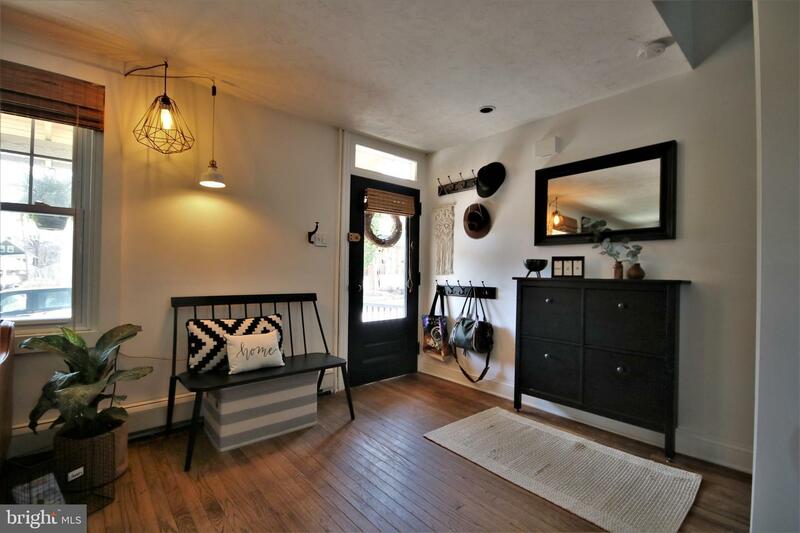 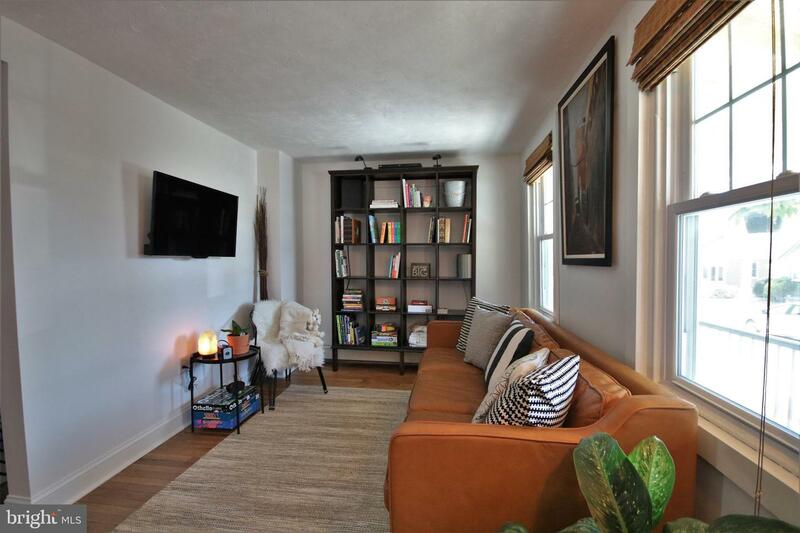 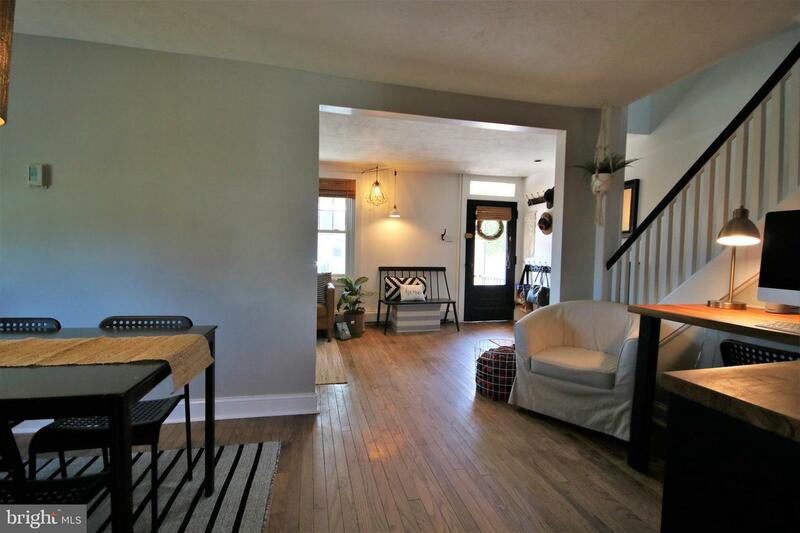 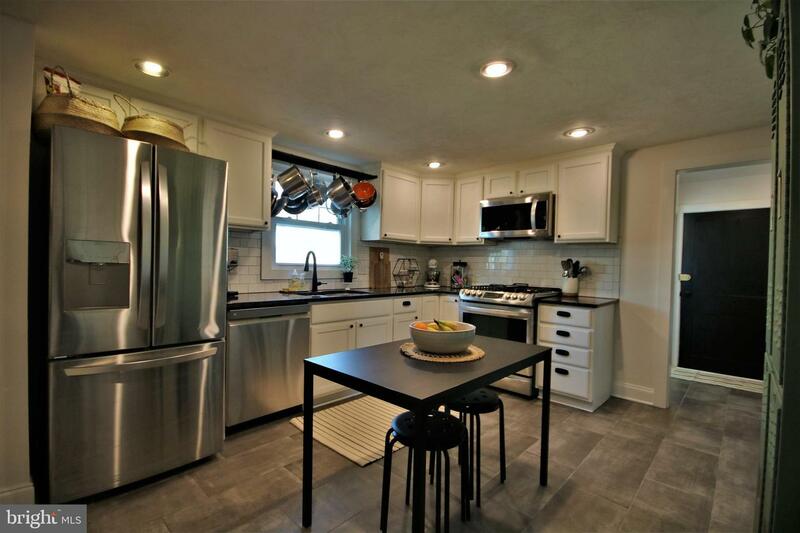 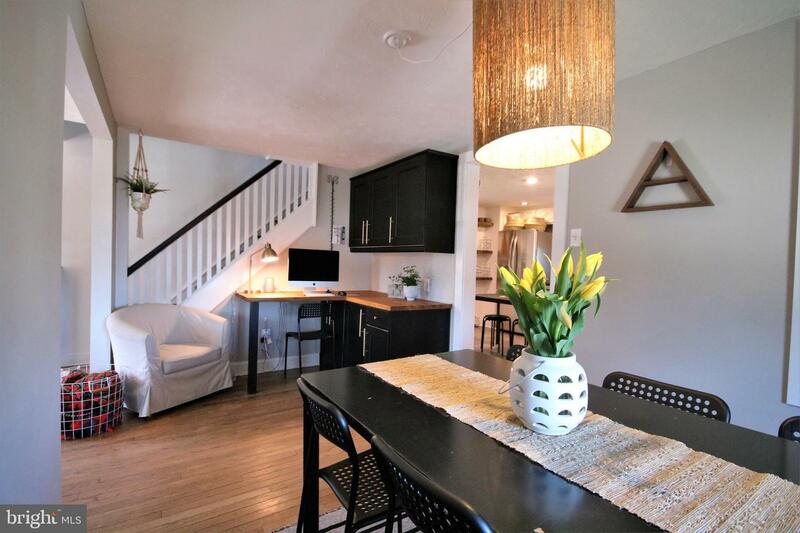 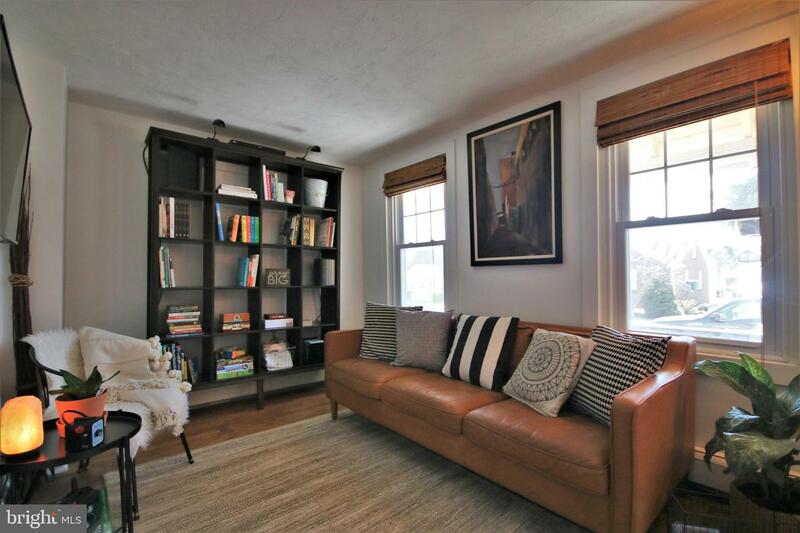 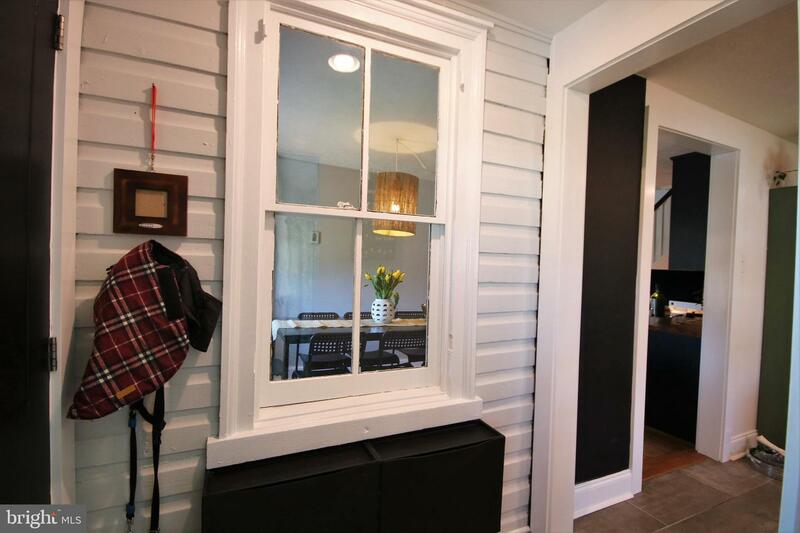 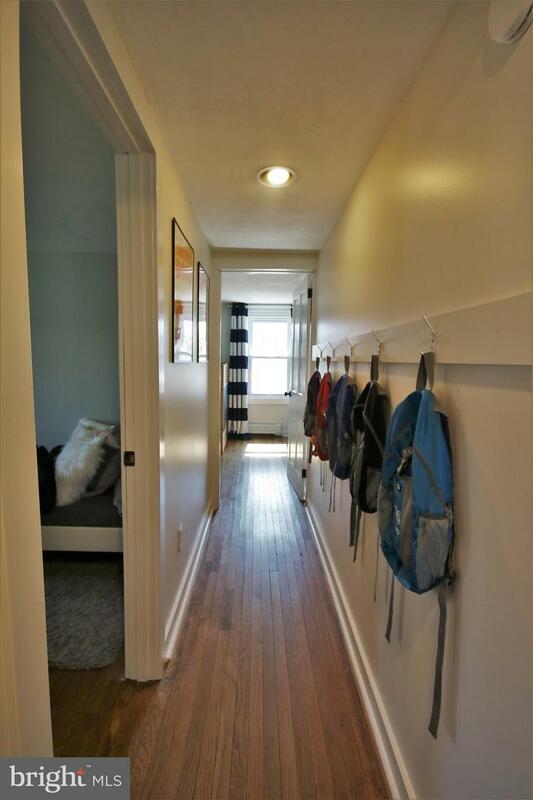 Come see this lovely Phoenixville single that has been meticulously renovated. 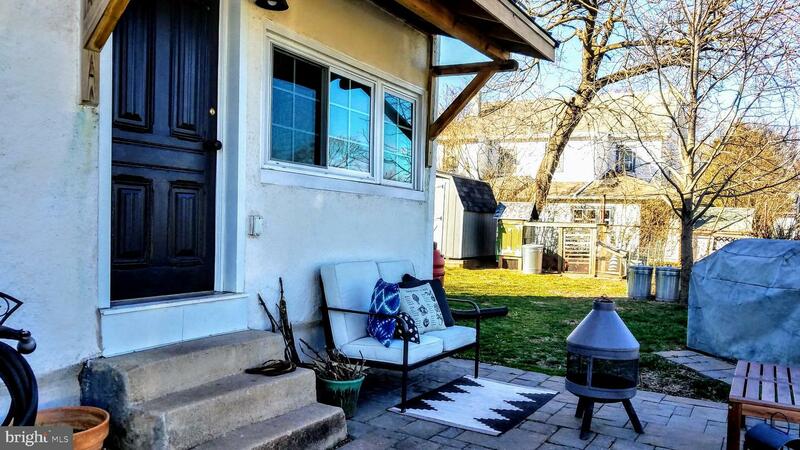 Close to the bustling downtown life that Phoenixville offers while still nestled away on a quiet street near a community park. 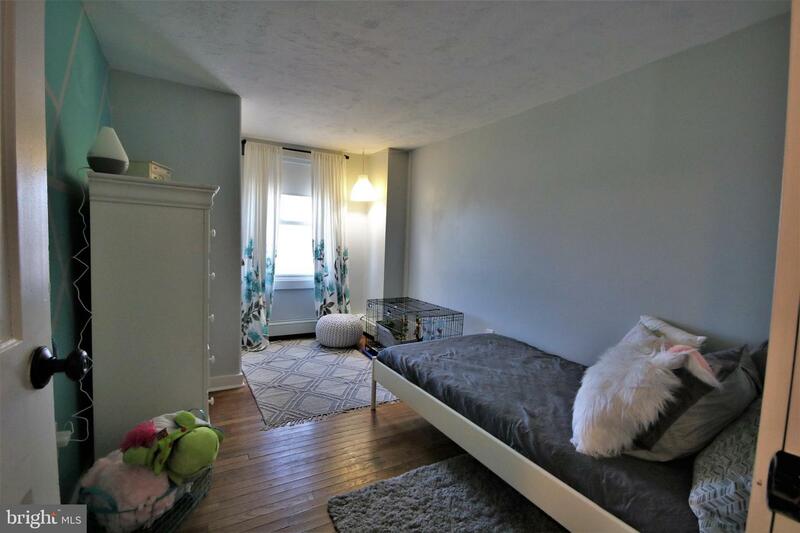 Gutted down to the studs in 2007, this 3 bedroom (with finished attic currently used as 4th bedroom), 2 bathroom home has so much to offer. 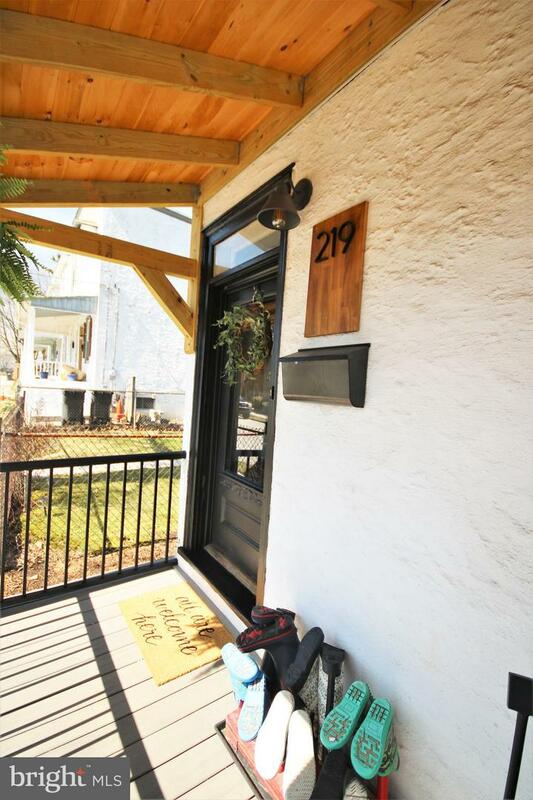 Enter the home from the brand-new Aztek-composite porch and metal roof and find yourself welcomed into a bright and cheerful foyer. 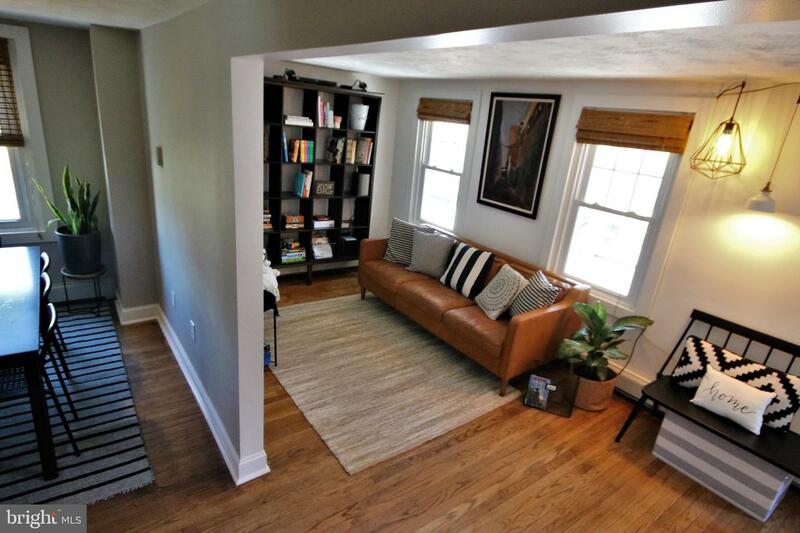 The first floor boasts a Living Room, separate Dining Room, Home office nook off DR, huge eat-in Kitchen as well as a full Bathroom. 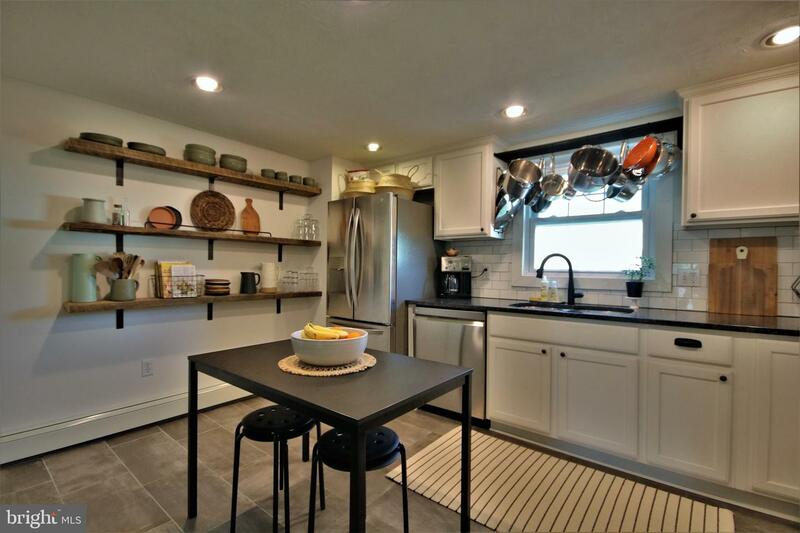 Kitchen was lovingly renovated in 2017 to include granite counters, subway tile backsplash, a tile floor, custom barn wood open shelving, and all stainless steel appliances. 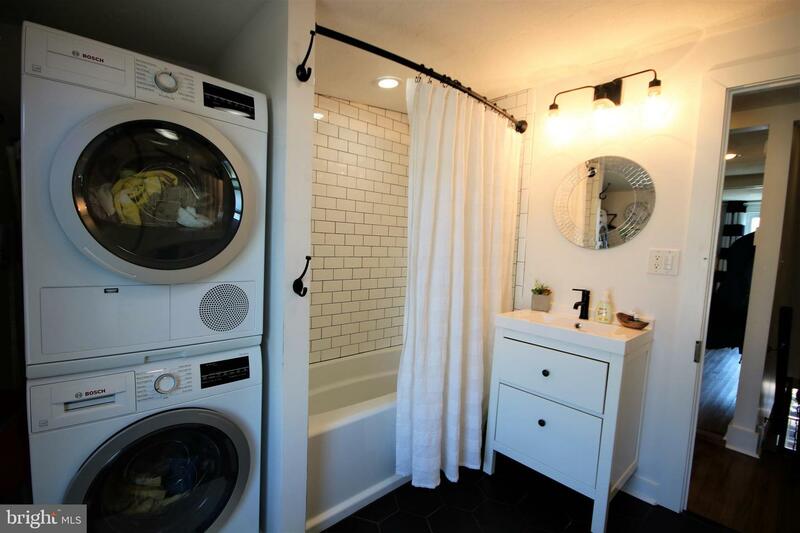 The full Bath around the corner was added in 2017 to include a stall shower, tile floors and modern vanity and fixtures. 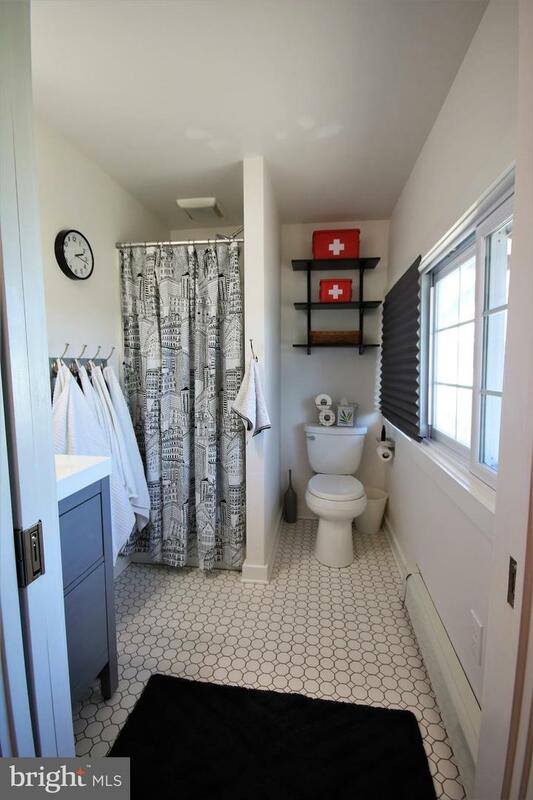 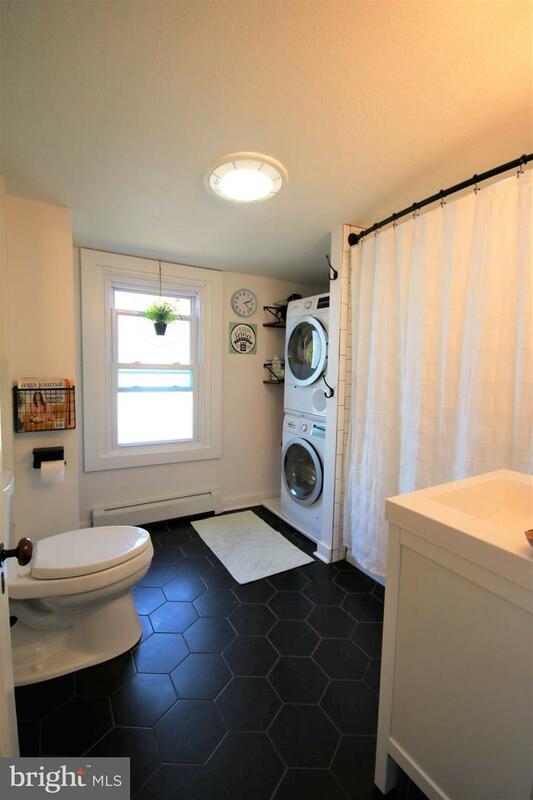 Head upstairs to find another beautiful full Bath that includes a tiled shower/tub, beautiful hexagon-shaped dark grey tiled floors, and the stackable Bosch Washer and Dryer. 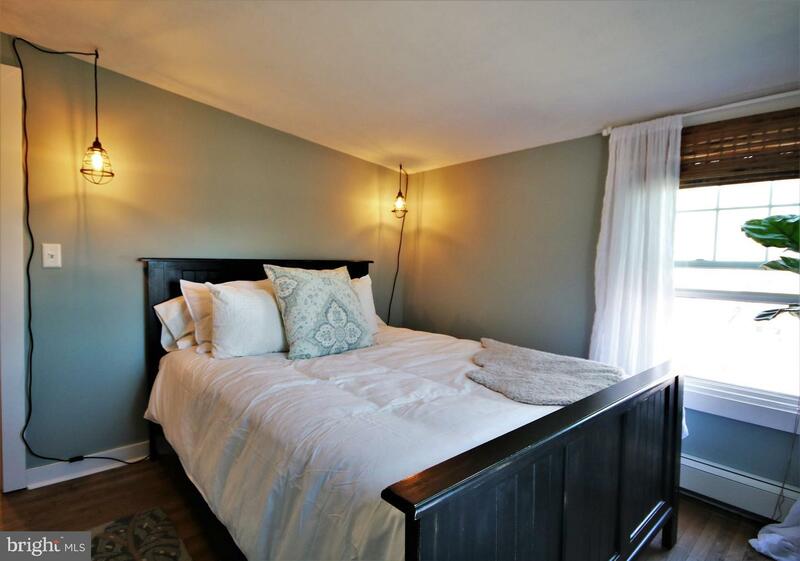 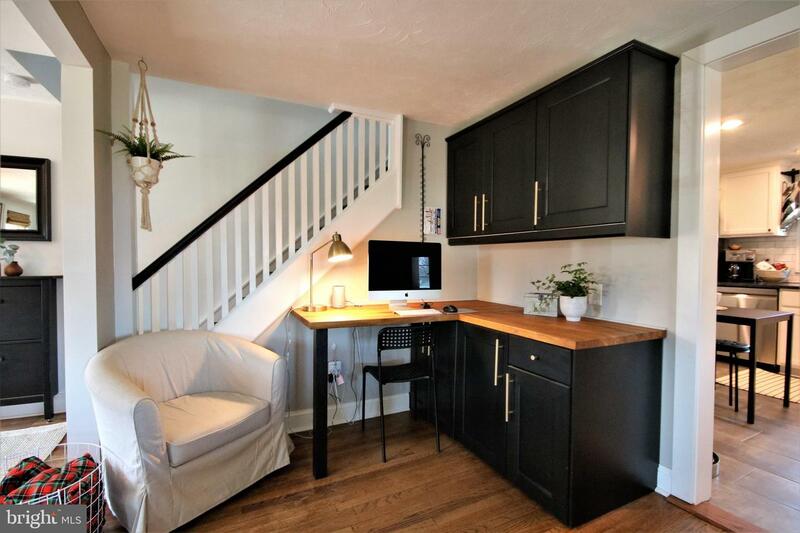 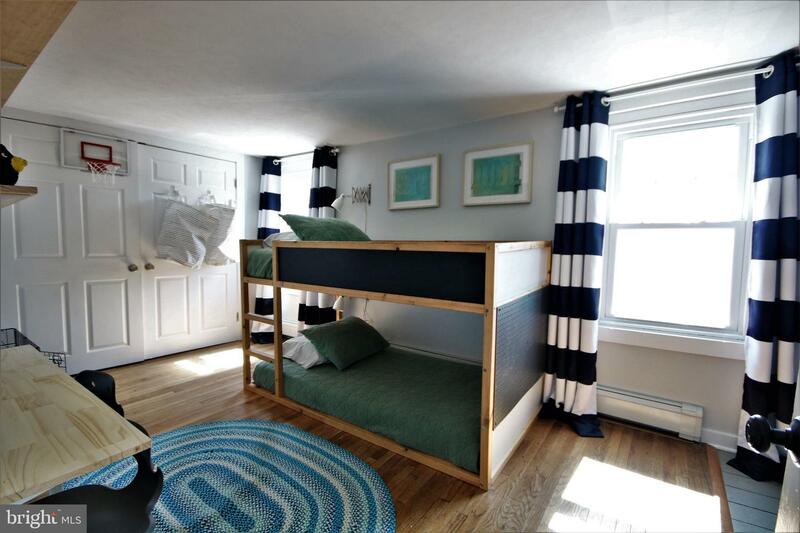 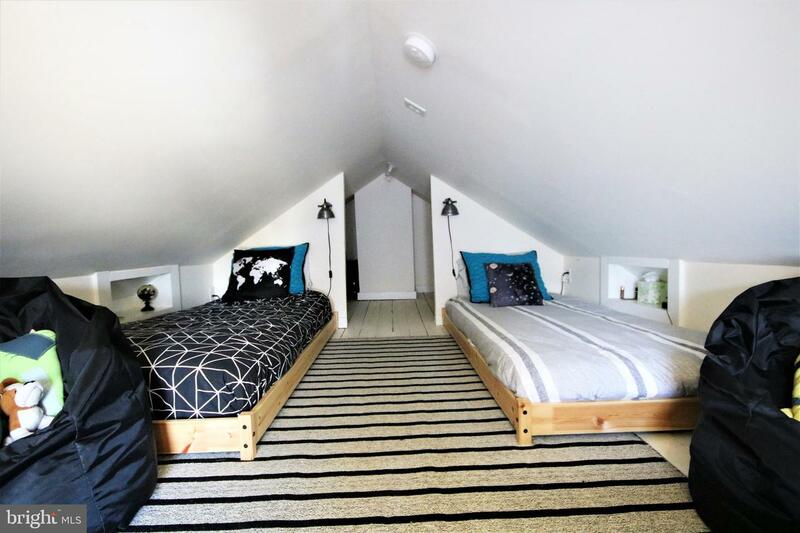 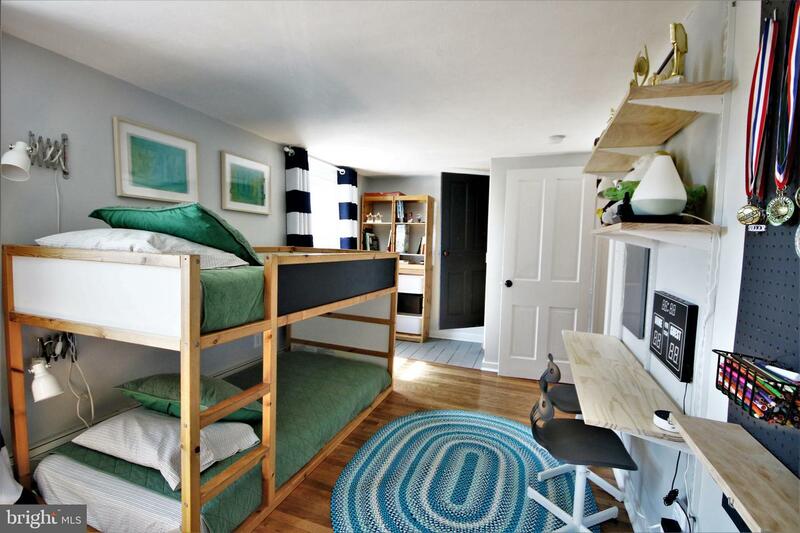 This level houses 3 bedrooms as well as access to the 3rd level finished loft/attic currently used as the 4th bedroom. 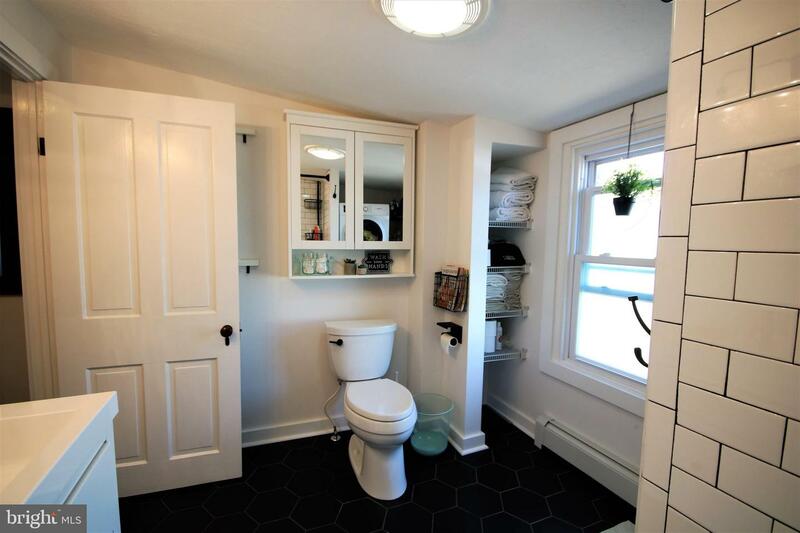 During their ownership the homeowners have installed a new 200-amp electrical panel (2007), all new windows (2007/2019), high-efficiency gas heater and hot water heater (2017), as well as a French drain and sump pump in the basement. 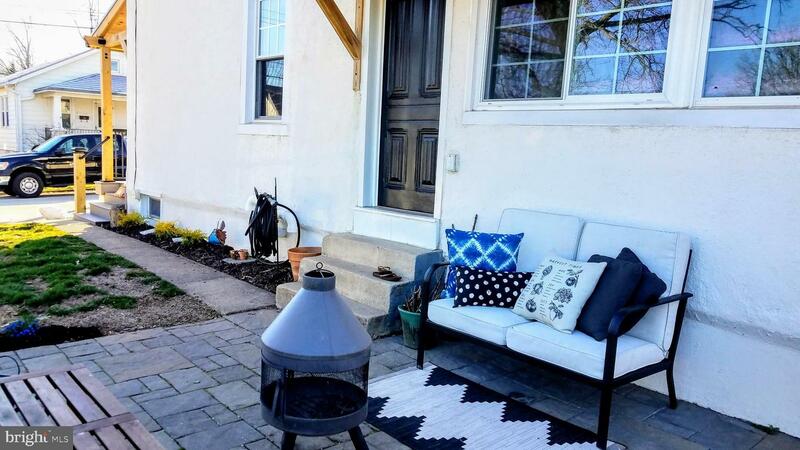 Outside you can enjoy sipping your choice of beverage on the front porch, grilling on the side patio or gardening in the backyard. 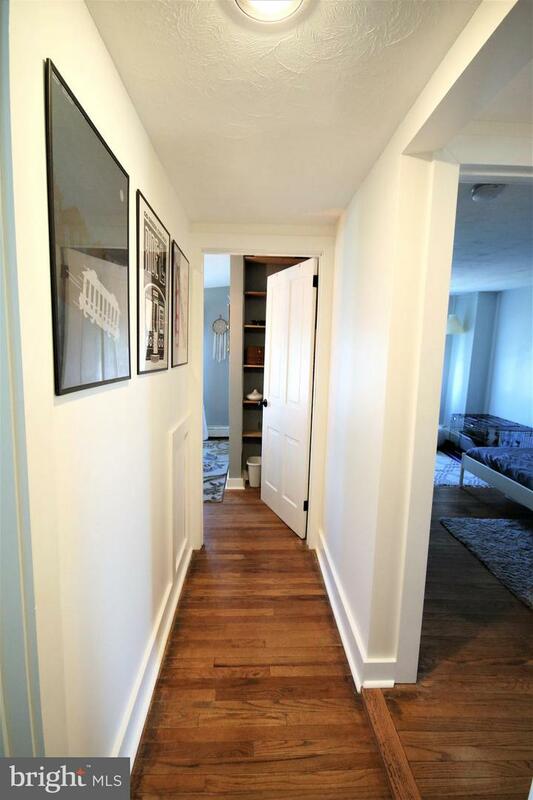 Everything has been done for you - just move in and enjoy! 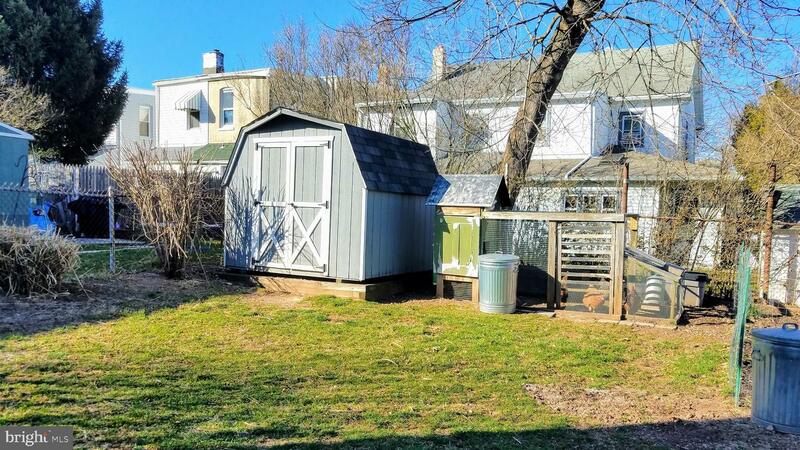 Don't miss out on this opportunity to own such a lovingly cared for home in the heart of Phoenixville!